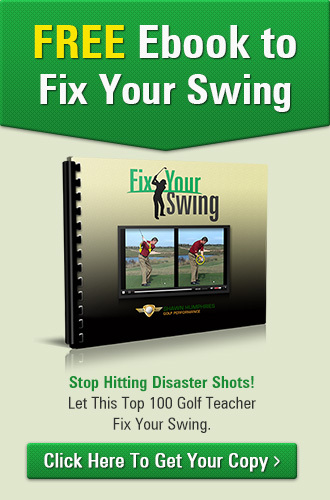 The most common mistake in the follow through is stopping the club in the downswing. 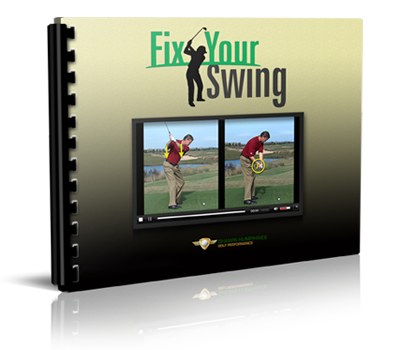 As golfers get older, the body tends to change, which causes several golf swing problems that we see over and over again. Most golfers older than 50 experience the same problems and it is likely that you may be struggling with these issues as well (although you may not realize it). The No. 1 mistake that we find in golfers as they get older is a failure to transfer their weight forward enough through the impact zone of the golf swing. 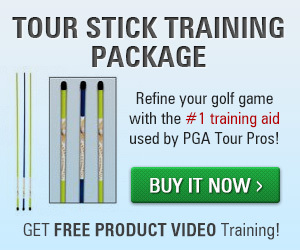 The second mistake that we commonly see in golfers older than 50 is releasing the club too early in their downswing. This may be connected to poor weight shift but that is not always the case. We don’t love the term “mistakes” here. It sounds kind of pompous and preachy, like we’re going to rap you on the knuckles or start slapping behinds if we get you to admit to any of these little gaffes. That’s not our intent at all (even if you’re into that kind of thing). We’re well aware of our own shortcomings—in fact, they were the catalyst for and provider of much of the content that follows. Think of our advice as coming from a good friend, a caring golf partner or the guy you tortured last Saturday by taking three practice swings before every damn shot. Our so-called mistakes are not limited to swing or playing faults. In fact, the bulk of them fall into the social and emotional realms, like hitting on the beverage-cart girl or thinking everybody wants to hear the blow-by-blow of the 98 you just fired. 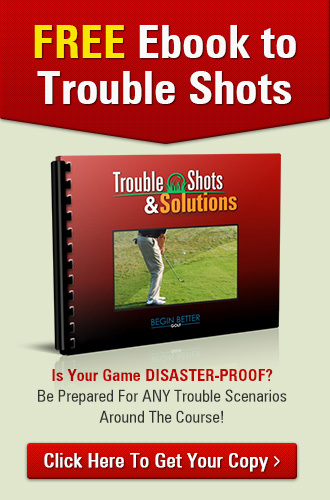 Our tips are mostly common sense, which golf sometimes has a funny way of taking away from us. So open your mind, and let’s go.